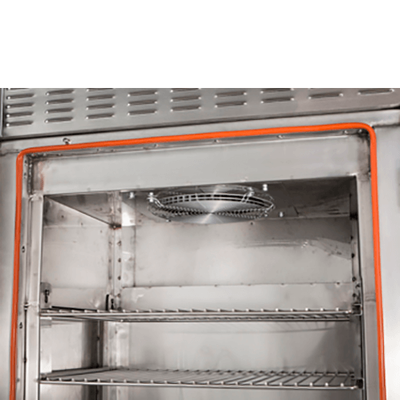 Fast Eddy's FEC240 commercial smoker oven offers almost double the volume of the FEC120 in virtually the same footprint. It combines the features of the Grand Championship winning FEC100 with the offset firebox and convection fan of the FEC rotisserie units. 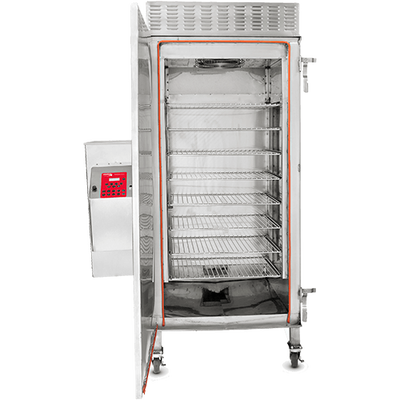 With a potential capacity of 113kg, the FEC240 smoke-cooks the full range of pit barbecue foods to smoky perfection. 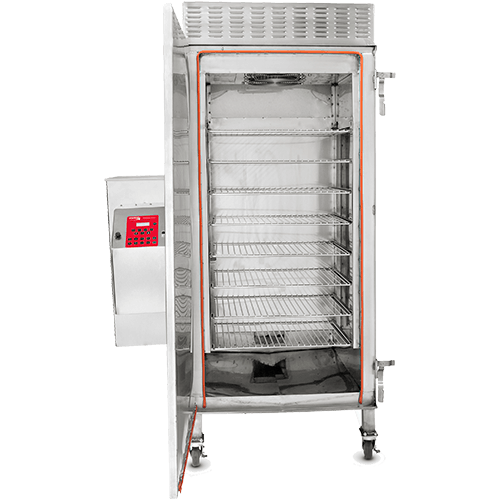 In the UK, the FEC240, is the barbecue pit of choice in many of the country's higher-volume BBQ joints and chains. Installation is a snip. 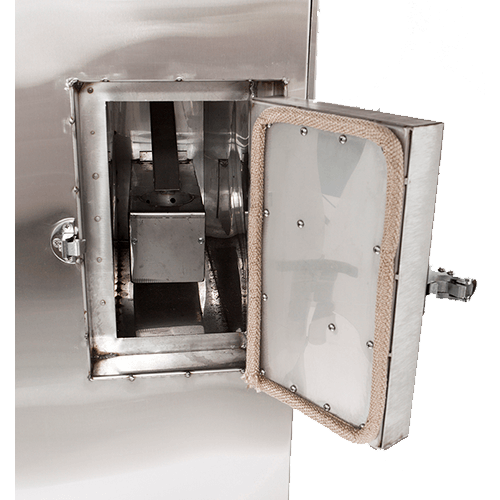 Simply place FEC240 under an appropriate commercial extraction canopy, plug it in, and off you go! 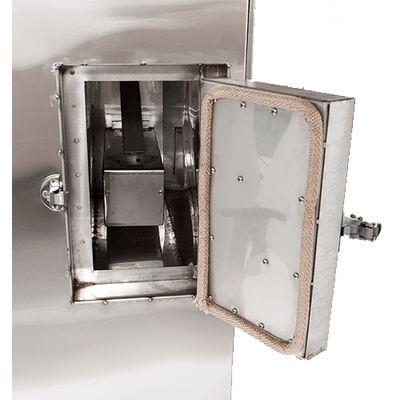 Or attach the optional Cookshack Flue Connector and vent the unit to under your canopy from almost anywhere in the kitchen; or directly to outside if circumstances permit (especially useful for mobile catering!),. 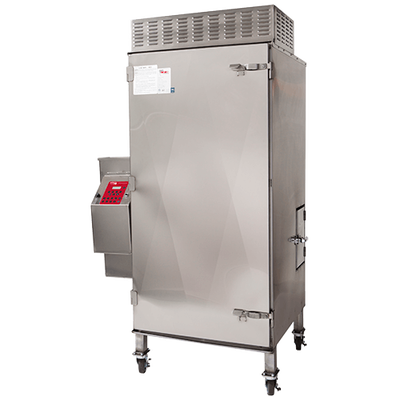 The cost of using BBQ pellets in a FEC240 is typically no more than 75p per hour, which is a lot of meat for relatively few pennies! 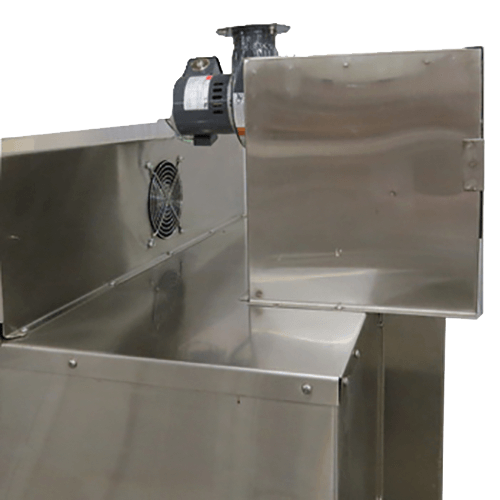 The FEC240 does NOT use gas, which means greater yields and better flavour. The FEC240 pays back quickly! 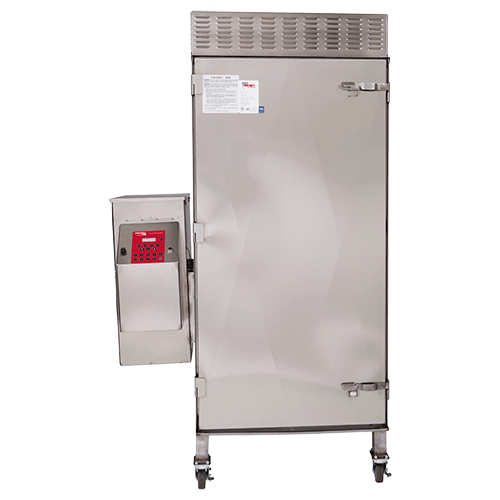 Probe the meat (if using the optional Meat Temperature Probe), close the smoker's door. Grills and racks easily removed for cleaning. 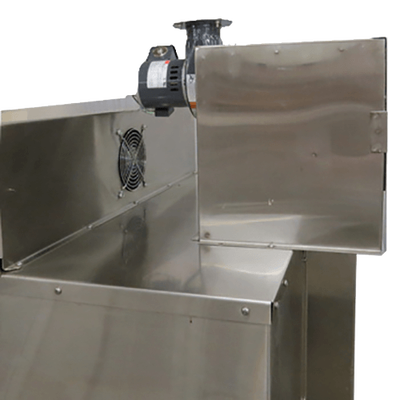 When finished, the FEC240 automatically goes into a hold cycle. This is especially useful when smoke-cooking overnight. 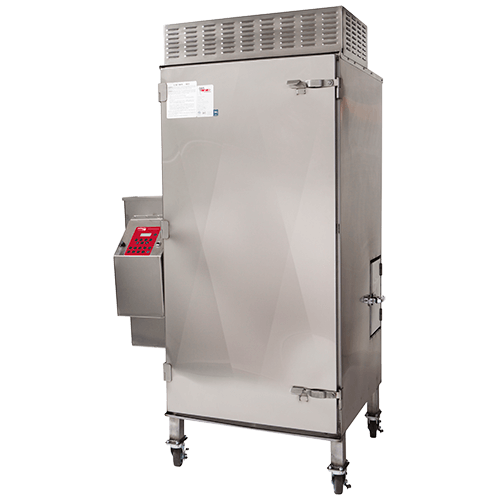 Any competent person can work Fast Eddy's FEC120, making it a dream for busy kitchens and absent pitmasters! 15.8kg - allows you to cook overnight (and more) with total confidence. 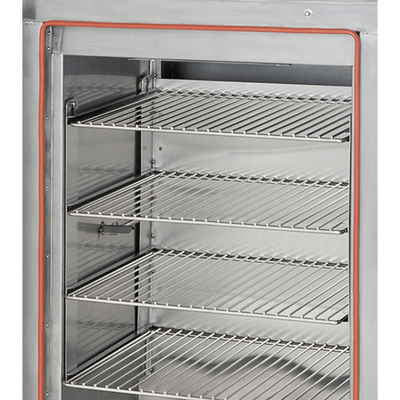 The FEC240 is constantly 100% wood burning, for both its heat source and flavour source, so results are consistent. 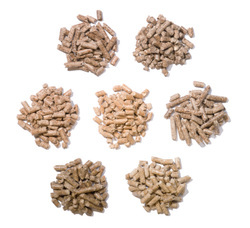 With continuous use, the FEC240 produces about 200g of ash per 18kg of pellets used - a fraction of the ash produced by logs.